Javier Soltero, one of Microsoft’s rising stars, is leaving the company after four years. Javier Soltero came to Microsoft after his startup, Acompli, was acquired in 2014. When Javier Soltero joined Microsoft, in a matter of weeks, Acompli’s email app had been rebranded to Outlook for iPhone and Android. 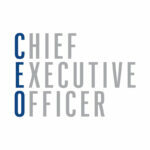 Outlook strengthened among corporate users and gained traction, as well as Soltero’s influence. Soon enough, Soltero was leading Outlook across all platforms, and then, leading strategy for all of Microsoft Office. 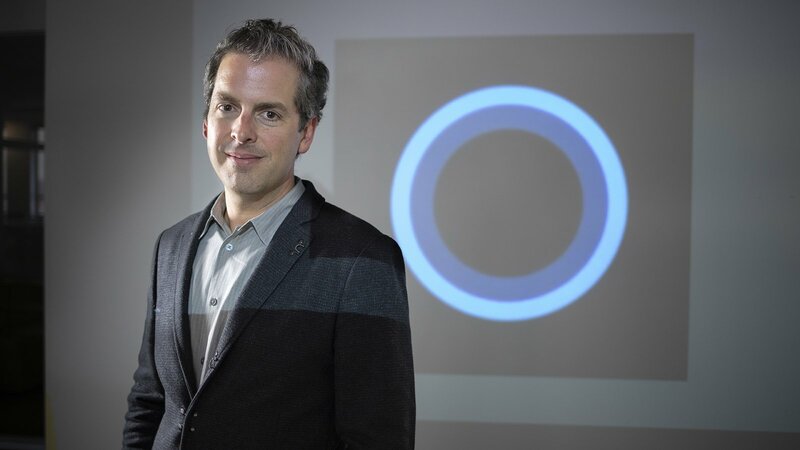 In March of this year, Soltero took command of Cortana, Microsoft’s rival to Amazon’s Alexa, Apple’s Siri, and the Google Assistant, with the mission to find a niche for Cortana, but it has struggled to gain traction on smartphones and elsewhere. Cortana comes built into Windows 10. Soltero’s departure comes as Microsoft continues an ongoing streamlining of the Cortana business. According to Business Insider, in 2015, he delivered a sobering presentation that warned employees that without swift action to modernize Microsoft Office and Outlook, the company could find itself as irrelevant as the competitors it had long since vanquished.